We know your time is a valuable thing. 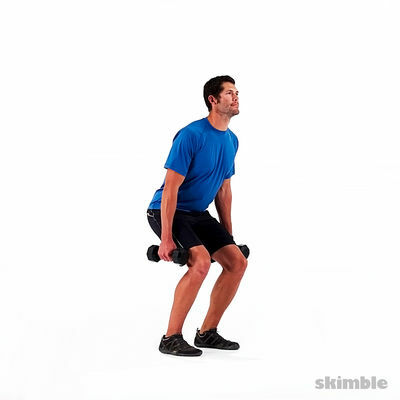 Here is a quick workout that maximizes your Calorie burn and leaves you feeling accomplished. 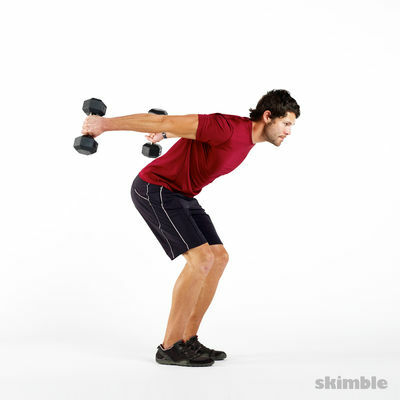 Pick up some dumbbells and get ready to do this quick and efficient workout. Get after it! First time hard, but not too hard.